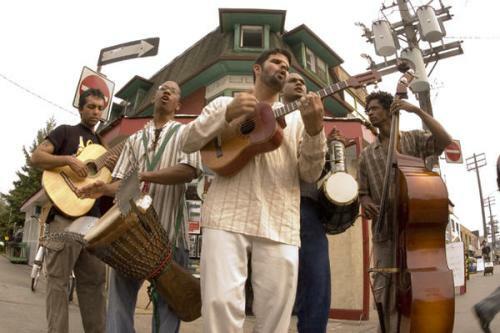 The Calypso music was heavily influenced by the French and African music. It was used as the voice of these people. 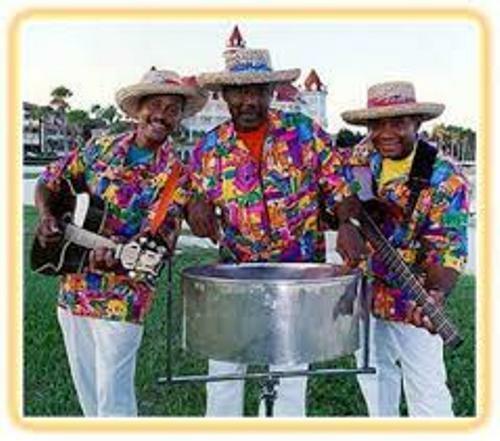 The characteristics of Calypso music are seen on the presence of harmonic vocals and the rhythmic music. Calypso music has an important role in politics. At that time, the government was very attracted with this musical style. The masses were allowed to challenge the unelected legislative council and governor to do the music. The history of Trinidad and Tobago cannot be separated with the calypso music. 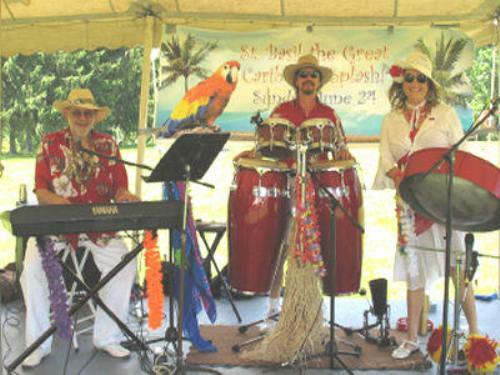 There are various genres of Calypso in Caribbean music. One of them is Mento. 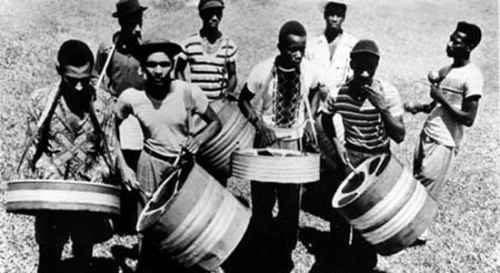 Ska and reggae were influenced a lot by this Jamaican folk music. Other genres include Spounge, soca music, Ska, and Benna genre. In 1930s, people began to use the term calypso. People believe that the term calypso was taken from the word kaiso. The African slaves imported to Caribbean island brought the music from canboulay music and West African kaiso music in 17th century. It was developed in Trinidad. The slaves who worked in the sugar plantations were not allowed to communicate with other slaves. Therefore, they often used calypso to communicate with others or even mock their masters. Get Bongo drum facts here. The French Creole was the main language that the slaves used to sing calypso. The people identified it as griot. 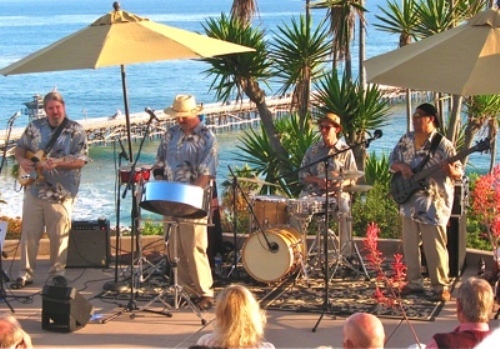 In 19th century, the modern calypso began to spread. It was incorporated with different elements such as French Creole belair and lavway. Find facts about brass instruments here. The popularity of Calypso was increased after there was a competition of calypso at Carnival. The Carnival in Trinidad was introduced by France. Do you like reading facts about calypso music? Facts about Bruno Mars talk about the notable American singer and songwriter. His real name is Peter Gene Hernandez. If you are interested to know more about the well known American blues singer, check Facts about Bessie Smith.